Annual awards presented at the Small Press Expo honor excellence in independent comics. Eleanor Davis, Richie Pope, Molly Ostertag and Carta Monir are among the winners of the 2018 Ignatz Awards, as presented last night at a ceremony held in conjunction with the Small Press Expo (SPX) in Bethesda, Maryland. 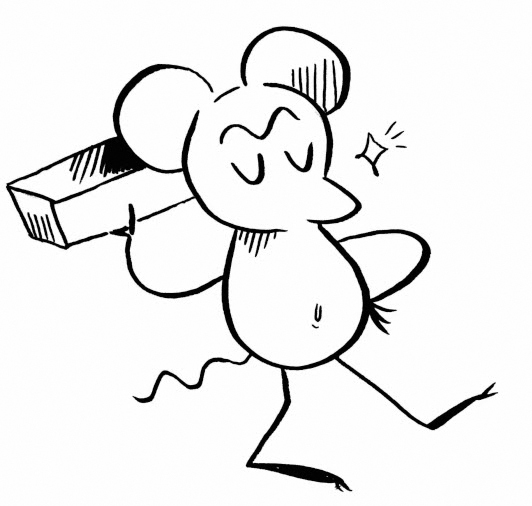 Ignatz image by 2017 Promising New Talent winner Bianca Xunise. The complete list of nominees can be found below, with the winner in bold.